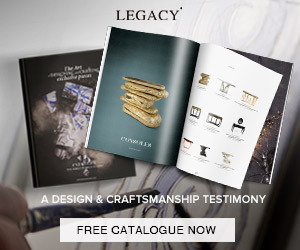 Today we carefully selected 10 Center Table Designs to inspire you in designing a stunning modern living room. From simple designs to incredible works of art, these ideas are bound to make an impression on you. Just take a look and find out their story. 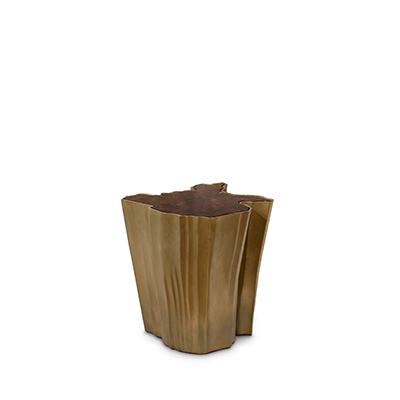 Made from polished brass, the Eden Center Table demonstrates a perfect combination between nature and modern design. A beautiful statement piece for any living room. The Soho Black Center Table brings more of a modern look, with cleaner lines, but you can’t deny its stylish design. If you a really looking for something to make an impression in your living room, the Lapiaz Oval Center Table got you covered. 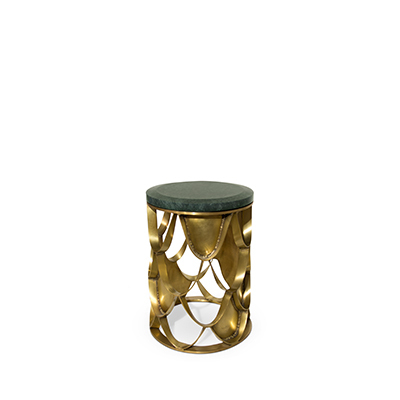 The very creative karsts in polished brass look simply amazing. The Monet Center Table is yet another nature-inspired design, resembling leaves hovering in mid-air. 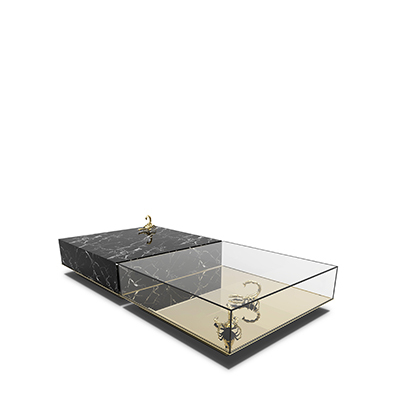 If you think you’re bold enough, the Metamorphosis Center Table is the right choice. 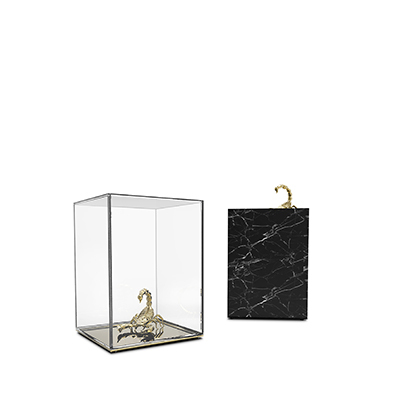 It combines modern materials like glass and marble with Boca do Lobo‘s special metamorphosis signature. With one of a kind design, the Diamond Center Table was made to impress in the first look. The metal work is just amazing, and it makes you think the expertise and hard work that the creators had to go through to make this dream possible. Aquarius is a very unique center table. 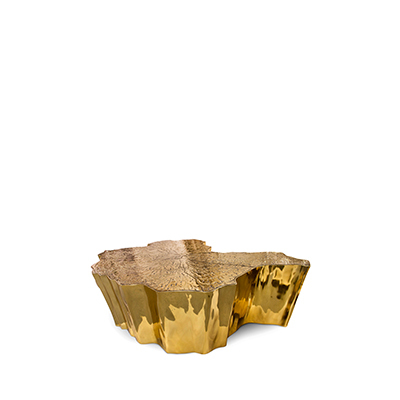 An evocative of a fine jewelry piece, this striking table blends a certain delicacy with its contrasting strong character. 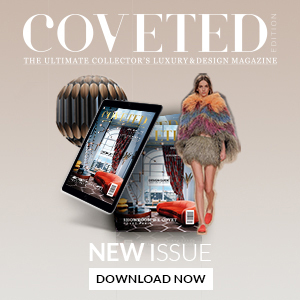 Nowadays, the traditional coffee table is no longer the only way to decorate the living room; recently coffee tables are taking original shapes and designs that give the living room a whole unique look through unusual forms and new materials. Wave is an original and a stylish coffee table for a modern living room as it is also an unconventional center table for your sitting room.